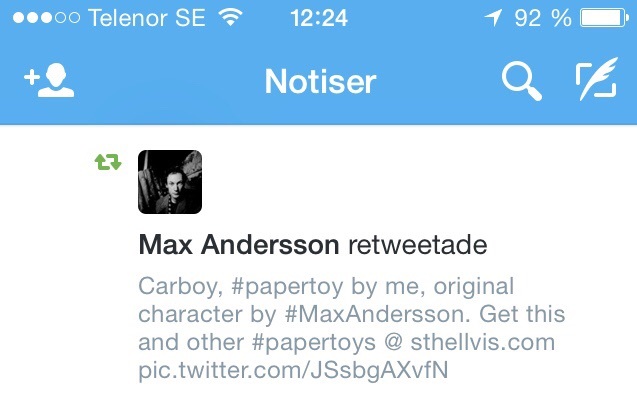 Retweet by Max Andersson in person! To me, this is huge! All we need is Elephriends!